Whatever your interest or hobby, we have a day trip just for you, your family and friends. You have the choice of Legoland or you can visit the oldest and largest occupied Castle, Windsor! 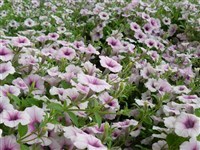 Today we travel to Audley End House a jacobean country house, enjoying the gardens designed by Capability Brown. A great day out to Cambridge - admire the beautiful architecture and college buildings, together with the museums and shopping in stunning surroundings. Walk round the 18th century walled garden, take a walk around Holkham Hall, enjoying a buffet lunch as well. A great day of Shopping at these two Shopping Centres, Lakeside or Ikea, the choice is yours! Take in the fantastic scenery, boats and wildlife close up as you meander under the Orwell Bridge and along to Pin Mill. Join us for this day trip to experience the history and heritage of Canterbury, taking in the sights and sounds, and why not do some shopping as well. Today we are off to visit Sheringham then onto Stody Lodge for the Stody Classic Vehicles Day. Join us to the medieval town of Bury St Edmunds, where the journey starts from Lowestoft. You can do some shopping or visit the Abbey ruins and take the Abbey trail. An Old favourite and a New excursion, Banham Zoo or the Norfolk Tank Museum. Today we are off on a Mystery Tour and Sunday Lunch, where you can sit back relax and have a 2 course meal along the way. 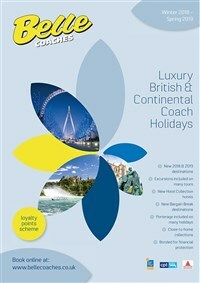 Welcome aboard The Southern Comfort as we enjoy a leisurely cruise. Duxford is a historic airfield and museum - see the RAF's glorious past in flight, enjoy the aircraft and the remarkable flying displays. A Bank Holiday treat! A day to enjoy at St Ives Market. The Suffolk Show is a county show with grand ring displays and a vintage fairground where you can enjoy the finest local food and drink. Take That are once again performing at Carrow Road, Norwich. Today we are off to the Little Bentley Garden Show. A great day out to the most easterly point in the UK, Lowestoft. 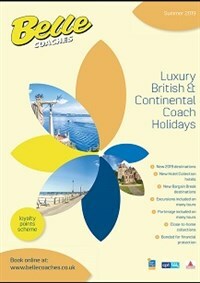 Why not do a spot of shopping, purchase lunch or visit the sea front. The choice is yours for a nice relaxing day by the seaside! Join us for this great day out to RHS Wisley, discovering one of the most beautiful gardens of the world with Afternoon Tea included. A great day out to either London Zoo to see the tallest & smallest of animals OR visit Madame Tussauds to rub shoulders with the famous. 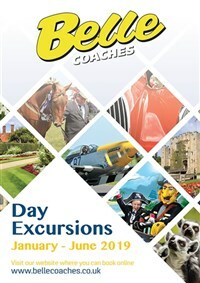 This is a new day excursion, visiting Maldon together with a cruise along the glorious Chelmer & Blackwater Navigation. There is something for everyone at the Royal Norfolk Show and it is Norfolk's biggest event. Join us for this great day out! Step back in time! Hever Castle was the childhood home of Anne Boelyn, the second wife of King Henry VIII. Enjoy the award winning Gardens, and finding your way through the Maze. A great day of shopping ahead, join us at Westfield in Stratford to enjoy a high quality shopping experience. 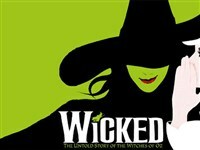 Wicked, the award winning West End phenomenon that tells the story of the Witches of Oz. The Stage Musical of Music Legend, Tina Turner - She Didn't Just Break the Rules, She re-wrote them. 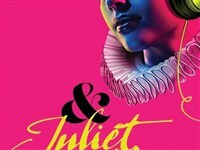 Juliet picks up the dagger and....gets a life. The supercalifragilistic original is back in the west end! 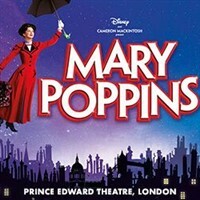 Disney and Cameron Mackintosh’s multi award-winning musical MARY POPPINS comes to the Prince Edward Theatre. Dont miss out!